Our Country Club, it's your vision of the tailored experience. A few steps away from the village of Saint-Tropez, The Polo Resort & Country Club is located within 100ha of secure private grounds with its own helipad, Argentinian restaurant, gym with the best high-tech machines and qualified coach, 30m heated outdoor pool open all year round, tennis and padel court, sauna, hammam, access to our cryotherapy and several spa rooms for a total disconnection in the heart of the Haras de Gassin. But above all, it is a lively place all year round. 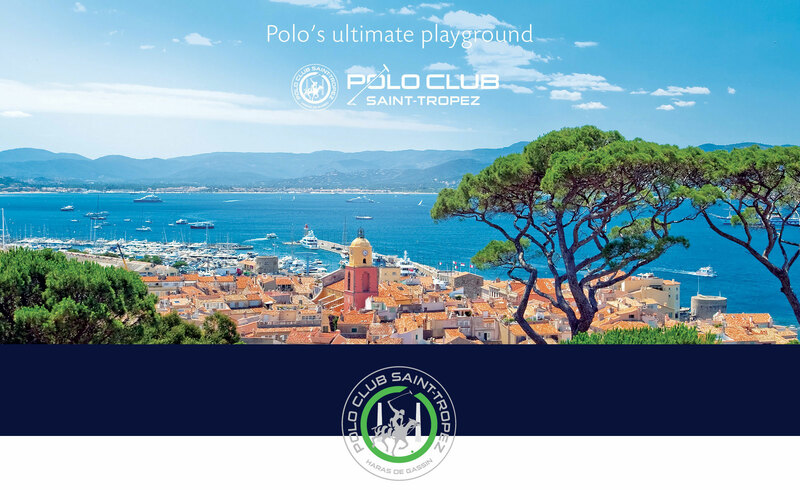 We organise world-famous polo tournaments, private parties, exclusive events, polo initiations, cultural à la carte activities reserved for our members, such as lessons in letters, painting and languages etc. Our Country Club, offering only high-end services, is therefore a place for meetings and discoveries. a selection of privileges that you deserve!